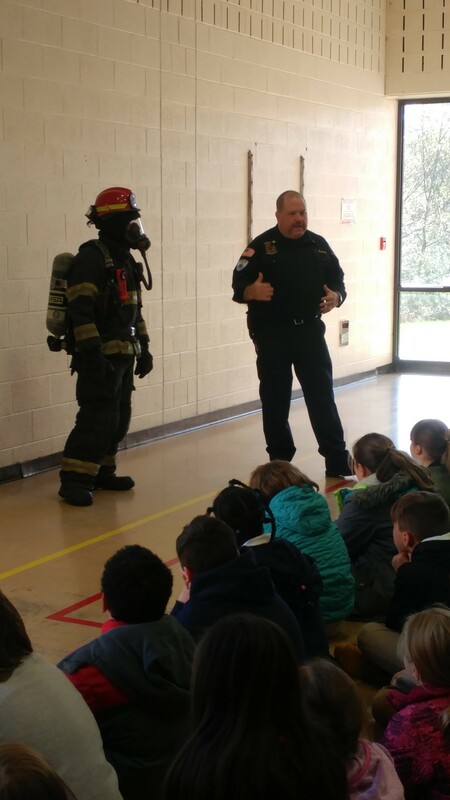 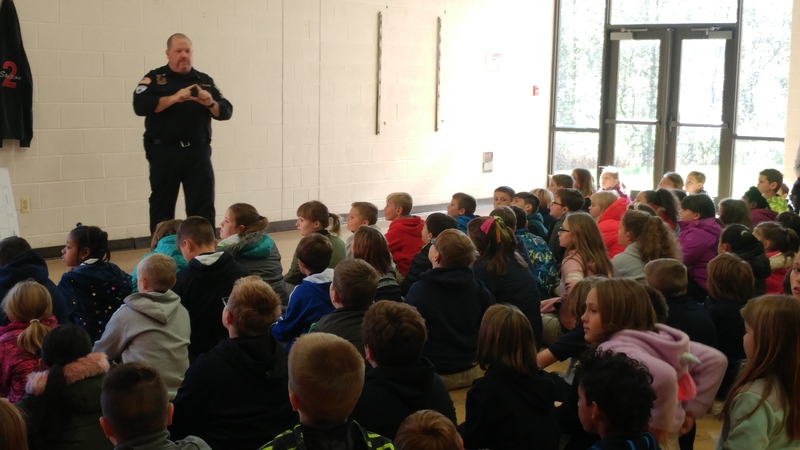 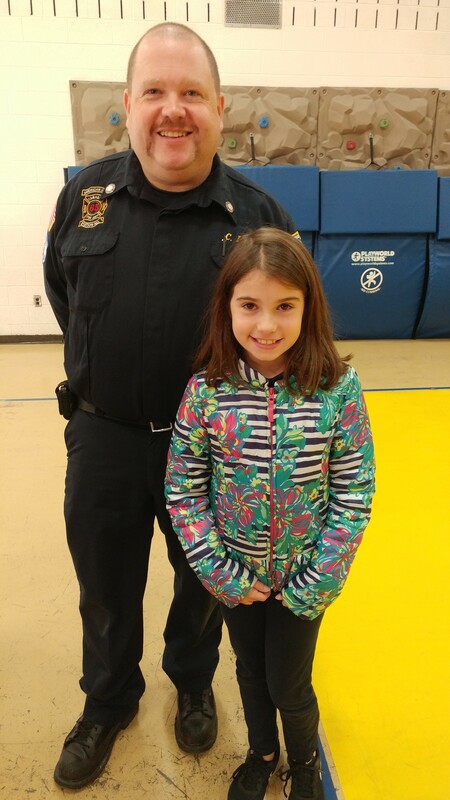 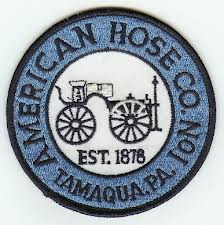 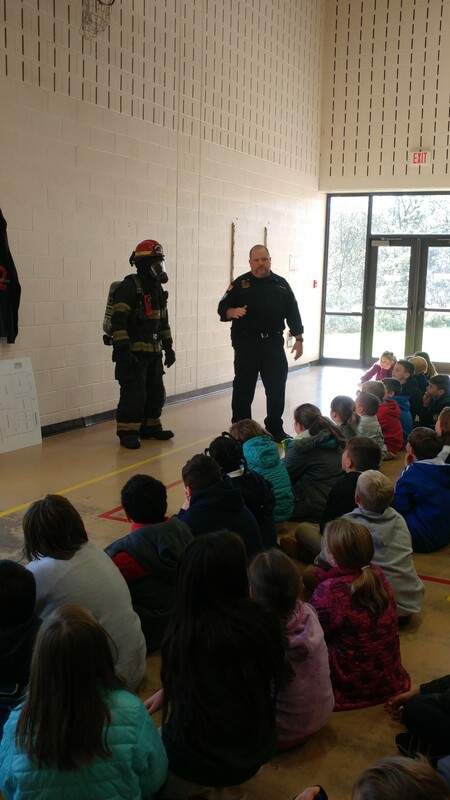 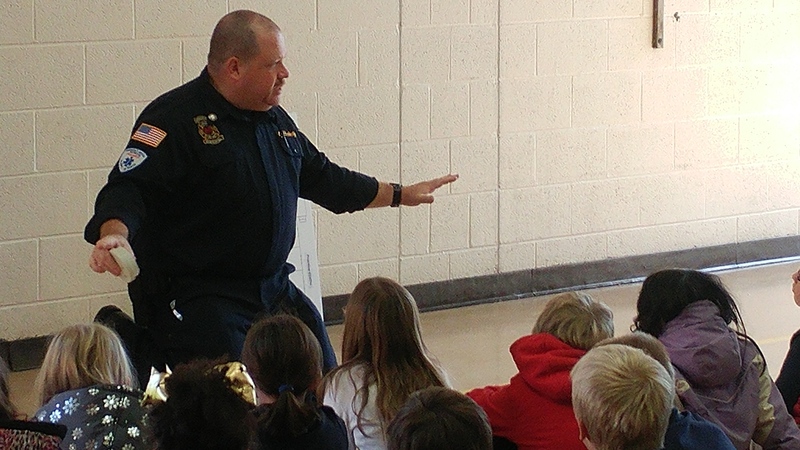 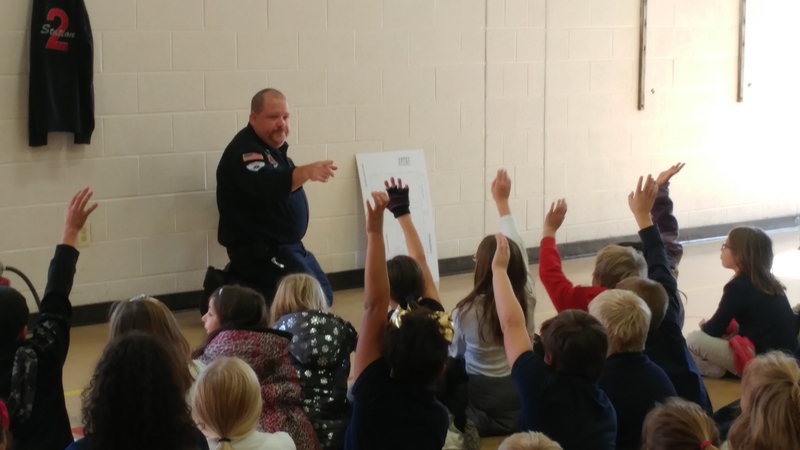 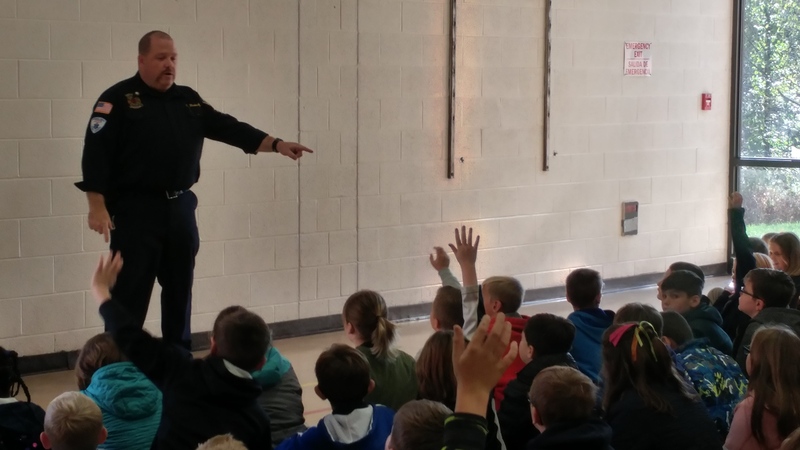 Each year, the volunteers of The Tamaqua Fire Department visit the Tamaqua Elementary Schoolto talk about Fire Prevention. 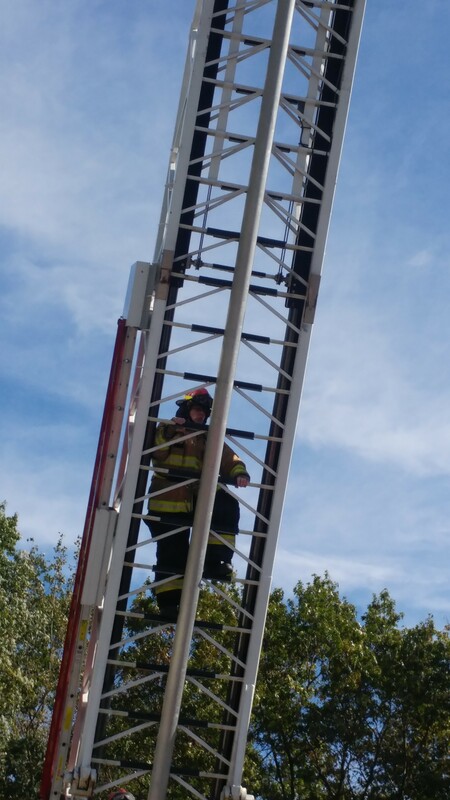 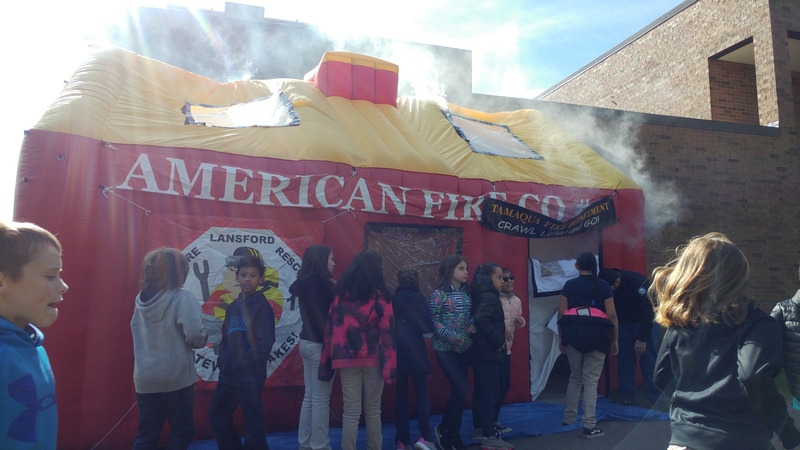 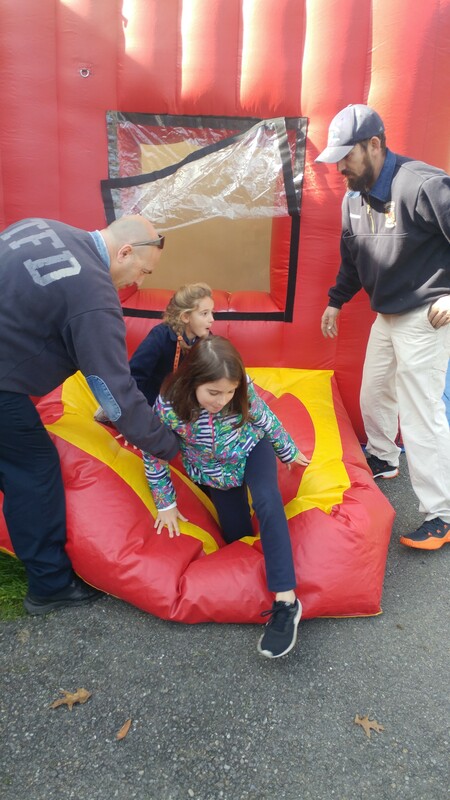 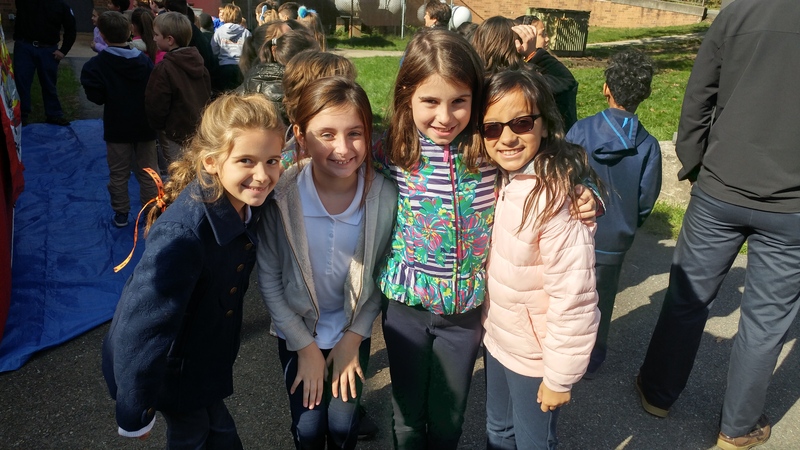 On October 19th, members from the 4 fire companies in Tamaqua spent some time at Tamaqua Elementary to review fire safety, practice EDITH (Exit Drills In The Home), and have the opportunity to play in the bounce house. 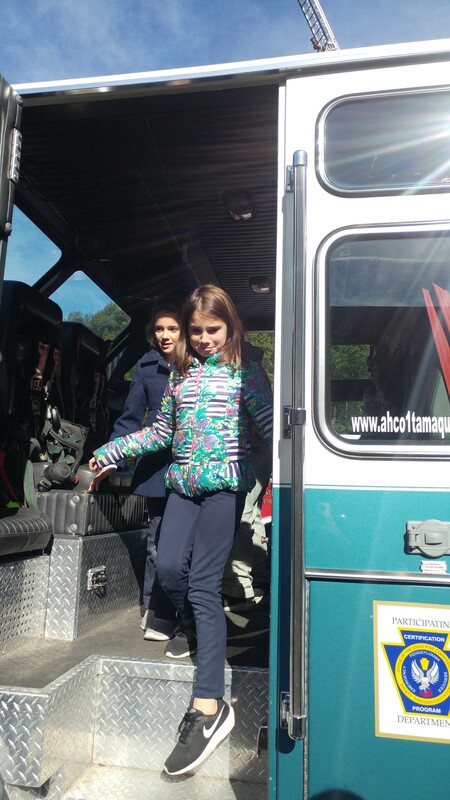 Members were also available for questions and answers and have an opportunity to see a fire truck up close and take a look at the tools and equipment firefighters use.